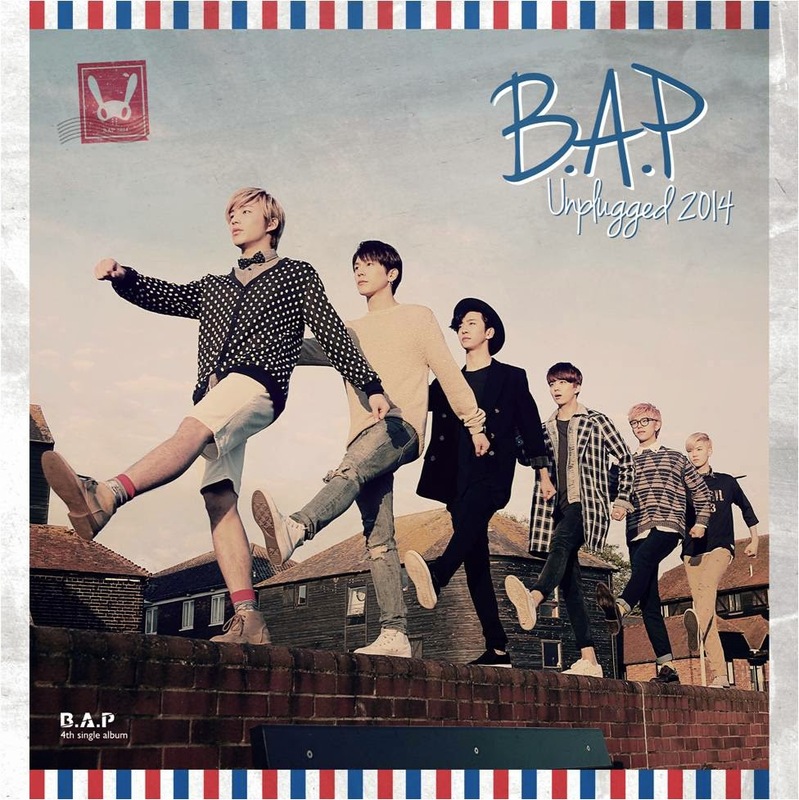 According to TS entertainment, the group will release its new single album 'B.A.P Unplugged 2014' on June 3. The album will include a total of 3 tracks, and B.A.P, who has gained popularity by showing powerful hip hop performance since its debut, is expected to captivate fans' hearts with its sweet new songs. TS entertainment stated, "B.A.P's new album includes songs that have comfortable and sweet melody. The songs are focused on pure sounds of instruments such as harmonica and guitar, and the members' voices."